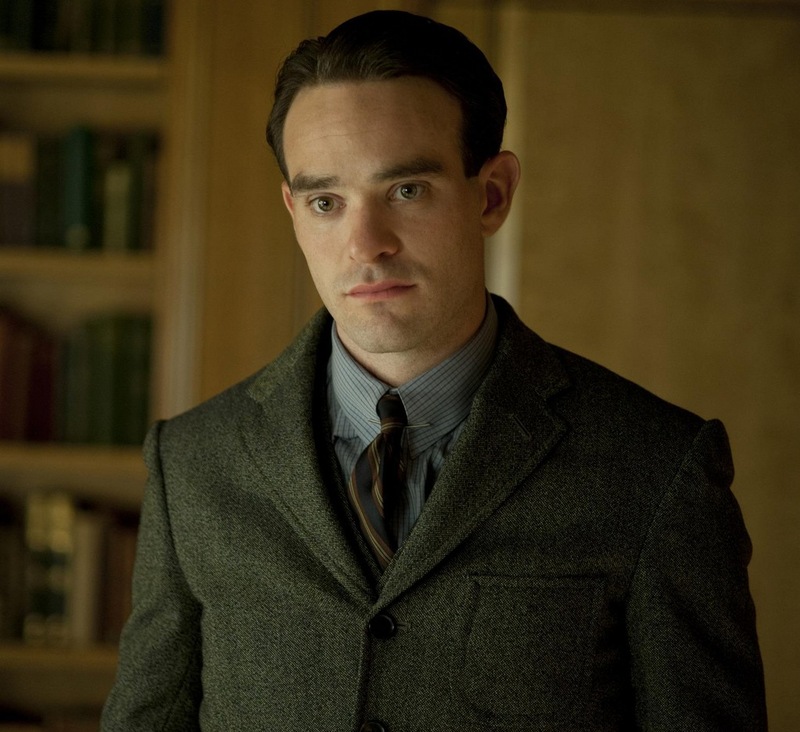 Carrying on the long tradition of Englishmen British men coming to Hollywood and stealing lead roles from hard working Americans, Boardwalk Empire’s Charlie Cox is taking on the role of blind superhero Daredevil, aka lawyer Matt Murdock. Charlie is the first to be cast in the set of new Marvel/Netflix collaborations, and is due to start filming the 13 episode run of the show in New York in Sept this year. This will be followed by 4 other original shows based around fellow superheroes Jessica Jones, Iron Fist, Luke Cage and a team up of all 4 characters in The Defenders mini-series. Originally the show was originally under the watchful eyes of JJ Abrams/Whedon alumnus Drew Goddard, however he has recently left the show to work on a another Marvel project (a Sinister Six film for Sony), so handed the reigns to fellow Whedon alumnus and Spartacus producer Steven S. DeKnight. Have to say, DeKnight is possibly a better pick for Daredevil anyway, as there’s usually something a little darker about his shows that should suit Daredevil perfectly. Goddard will also stay on as consultant. Unlike a lot of people, I didn’t hate Affleck as Daredevil in the characters previous big screen outing, however, I am looking forward to seeing a new version arrive on Netflix next year. It’s British actors as a whole, rather than specifically just Englishmen. Both men and women, Welsh, English, Scottish and Northern Irish. Bermudan too. The Americans, Defiance, Game of Thrones. Several Australians and New Zealanders to boot. GoT doesn’t really count, as I was more referring to Brits taking American parts, and GoT is set (mainly) in Westeros. The Australians do rather well too. That Alan Dale is everywhere!